Use clear goals, KPIs or performance targets in line with departmental requirements to engender buy-in and achievement, and use good feedback and appraisal skills to maintain performance. 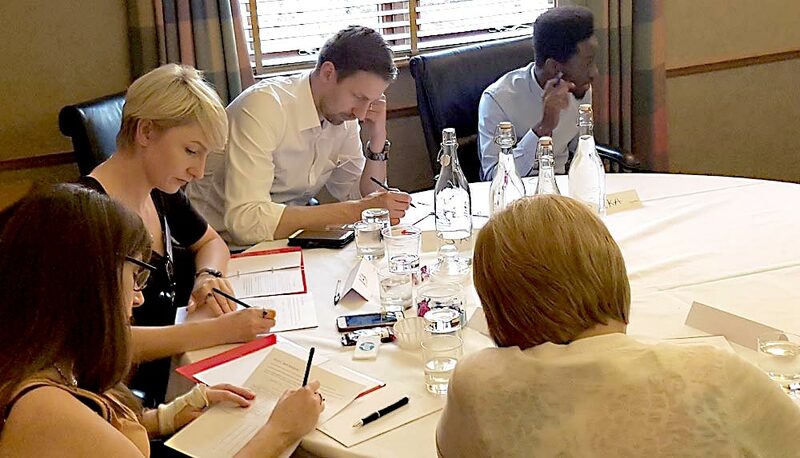 Our appraisal skills training is for managers who want to implement processes and use clear goals and targets to appraise performance and deliver meaningful feedback to their team members and staff. The course investigates how to implement clear objectives and goals that affect behaviours and determine performance. It looks at how to monitor and appraise performance and provide feedback effectively for best results; either day-to-day or in structure performance appraisals.